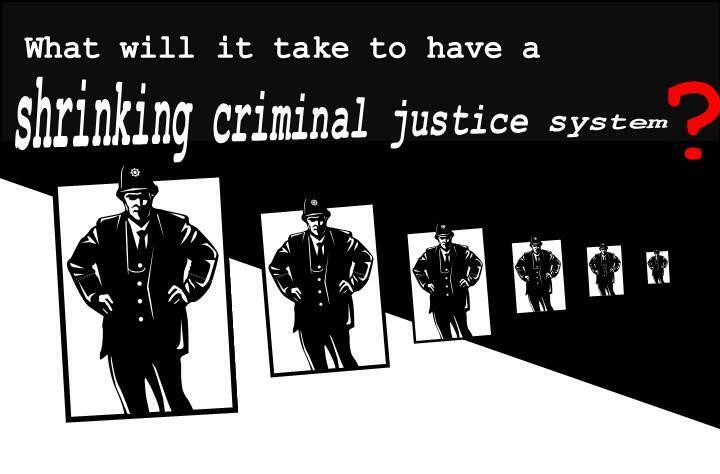 On 15th May 2014 in Liverpool from 6.30pm, the Reclaim Justice Network is holding an event to discuss and plan for ways to radically shrink the criminal justice system and approaches to justice and safety in our society. The event will take place at Black-E, The Gallery, 1 Great George Street, Liverpool, L1 5EW. You can download the flyer here. 1. What’s the Reclaim Justice Network all about? We have a pamphlet about the Network – come along and tell us what you think. 2. Play the Penal Industrial Complex game. What’s your morning cup of coffee got to do with feeding criminal justice expansion? Find out how the criminal justice system infuses many areas of our daily lives. 3. What’s it going to take to shrink the criminal justice system? Share and debate ideas on what alternatives to criminal justice might look like. What are we thinking? We want to think ‘outside the criminal justice box’ and develop genuine social justice alternatives. The Reclaim Justice Network is not a criminal justice reform group. We are not about improving community sentences or finding better treatment programmes in prison. While we do not oppose these things, this is not our focus. We believe the path to a safer society lies outside of criminal justice altogether. Who are we? Reclaim Justice Network is a collaboration of individuals, groups, campaigners, activists, trade unionists, practitioners, researchers, ex-prisoners and people most directly affected by the criminal process. We are working together to radically reduce the size and scope of the criminal justice system. We aim to build effective and socially just alternatives that provide genuine community safety. We advocate for social justice solutions rather than criminal justice reactions to social problems, inequalities and harms. What do we want to do? We aim to promote our objectives by organising a national movement that can engage with, and support, local activists and campaigners to challenge society’s excessive reliance on criminal law. This would prevent deepening of social inequalities around ‘race’, class, gender, age, ability and sexuality. Where are we based? Our aim is to establish local groups and regional hubs to promote our objectives. Who is invited? Everyone and anyone who is committed to our broad aims.